Product content teams, assemble (before Black Friday)! 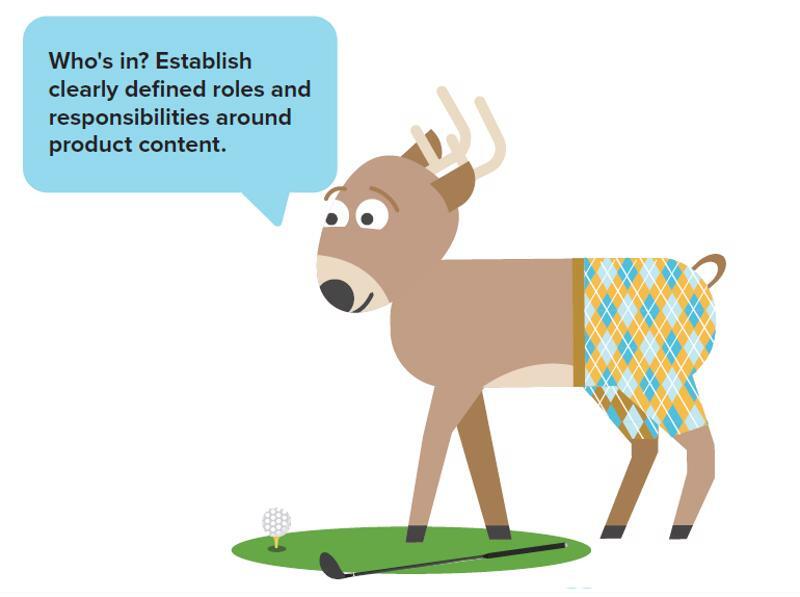 A savvy product content team will help your brand succeed this holiday season. The Takeaway: There are four essential components of the ultimate product content team - a leader, a technician, a workflow manager and a maintenance process. Even if you have a super power, rich product content doesn't just appear out of thin air. It requires coordination - internally and externally - and pre-defined, repeatable processes. It demands a product content team that is dedicated to the creation, management and syndication of product information across ecommerce sites.This is particularly true with the holiday season around the corner. After all, it's very likely that your timelines will be crunched, and in some way or another, you'll likely feel rushed - regardless of how soon you start planning your holiday merchandising and marketing strategies - to get high-quality, accurate product content on all of the major etailer sites before Black Friday. That's why you need a process to rely on and people to lead those workflows to ensure that your product content game is up to par. Garrett Bluhm, director of ecommerce at Hylands (a Salsify customer), outlined what the ideal product content team should consist of, and it comes down to four key components. A strong leader with a vision is at the forefront of every great revolution. The same goes for your product content strategy. Someone needs to take the helm and steer the product content ship with a destination in mind. If this leader is you, then make sure you're dedicated, informed and up-to-speed on all etailers' product content specifications. Your technician must understand how to execute on your product content strategy. This team member should have or seek insight into the tools - like a product information management platform - and processes required to get your product content on every major etailer's site. And when Bluhm said "scrappy," he meant that you really need to fight to beat the competition and ensure that your product content is the best, most accurate that it can be. 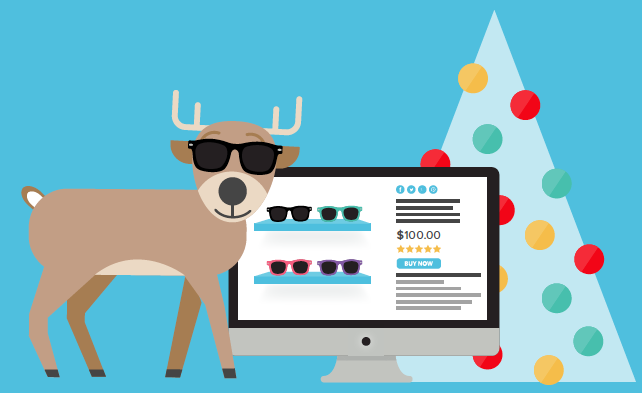 Download our newest ebook for more tips on maximizing your product sales this holiday season! The content workflow manager's most important responsibility is to take the reigns on the content side of ecommerce. In other words, he or she should take ownership of content and facilitate the optimization and creation of this product information. Every product content team member must combine their powers to properly maintain the quality, consistency and accuracy of their brand's product content across every digital retail channel. Some extra compliance tools might help in that regard, but either way, you need checks and balances to ensure your product information and pages are performing their best. Learn more about how you can maximize sales this holiday shopping season with our ebook, 9 Ways to Maximize Product Sales This Holiday Season.